Arthur Obermayer on Martha&apos;s Vineyard in 2006. In a series of overlapping pursuits, Arthur S. Obermayer helped alter the course of the Democratic Party in Massachusetts, change the future for innovative small businesses across the country, and encourage Jews to recognize efforts made by contemporary non-Jewish Germans to preserve their cultural heritage. With a push from Dr. Obermayer, who was the campaign treasurer, the Rev. Robert Drinan became the first Catholic priest elected to Congress, and his victory opened the political door in Massachusetts to liberal Democrats such as John Kerry and Barney Frank. At the same time, Dr. Obermayer and his wife, Judith, were advocating for federal investment in small businesses to engage in research and development. Their work came to fruition in 1982 with the US Small Business Innovation Research program, which was supported by US Senator Edward M. Kennedy. In a White House ceremony last June, the Obermayers were inducted into the Small Business Innovation Research Hall of Fame for their pioneering efforts. For the past 16 years, meanwhile, Dr. Obermayer turned an inspiration from a 1997 genealogical trip to Germany into the Obermayer German Jewish History Awards. He added that he hoped the awards would address an international misperception about the German people. “So many people in the rest of the world, especially Jews, have not yet forgiven the Germans and don’t recognize that the German population today almost entirely had nothing to do with the Holocaust and are trying to do their own part to make amends for their ancestors’ past actions,” he said. Dr. Obermayer graduated from Swarthmore College in 1952 with a bachelor’s degree in chemistry and received a doctorate in chemistry from the Massachusetts Institute of Technology in 1956. In the early 1960s, he founded the research and development company Moleculon in Kendall Square in Cambridge. While building his company, he met Judith Hirschfield through friends. She was finishing a doctorate in mathematics at Harvard University and teaching at Wellesley College. They married in 1963. In 1968, the couple attended the Democratic National Convention in Chicago as journalists. Dr. Obermayer’s brother, Herman of Arlington, Va., was a newspaper publisher and political conservative. He wanted to attend the Republican convention and suggested that the Obermayers go to Chicago. “It was eye opening,” Judith recalled. The tight control imposed on delegates inside the convention hall and the violence and upheaval outside in Chicago’s streets were a political turning point for the couple. “Arthur always wanted to make a difference,” his wife said. From their longtime family home in West Newton, Dr. Obermayer extended his reach into the state’s Democratic Party at a time of historic changes, into Cambridge’s burgeoning technology industries through his entrepreneurship, across the country through his unceasing push for funding for innovative small businesses, and across the ocean into Germany through his philanthropy and the Obermayer Foundation. In addition to his wife, son, and brother, Dr. Obermayer leaves another son, Hank of Oakland; a daughter, Marjorie Raven of Durham, N.H.; and five grandchildren. The family has held a private burial. 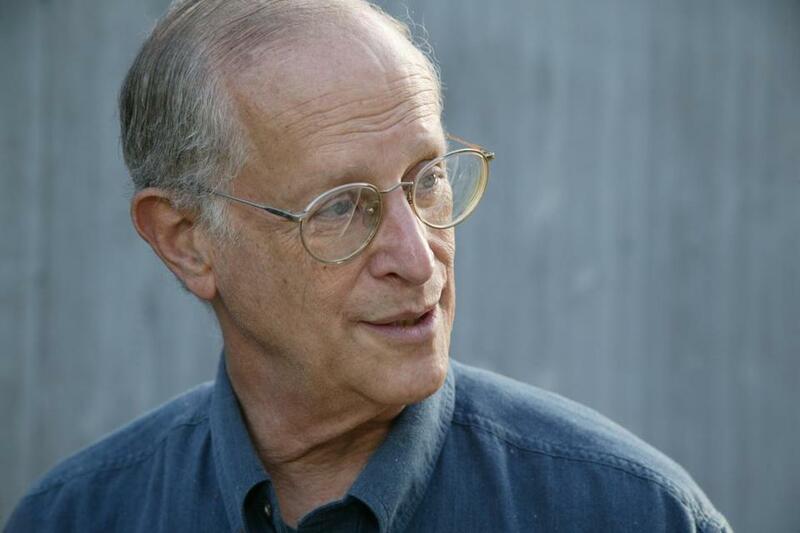 A public celebration of Dr. Obermayer’s life will be held at 2 p.m. Feb. 28 in Temple Shalom in Newton. When Dr. Obermayer sold his business after running it for about a quarter century, “people asked if I was afraid he would be bored, and I said no, he has too many things to do,” his wife said. During Dr. Obermayer’s illness, in the past year, “we were able to have conversations with him about his emotions and his motivations for doing things, conversations that had been impossible before,” Joel Obermayer said.